Free event open to all. Please be prepared for a prompt start. 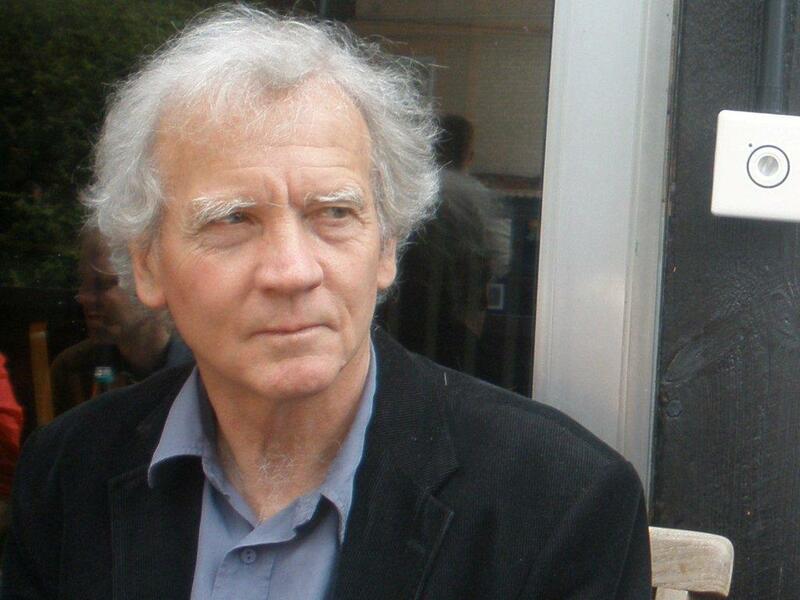 You can see and hear a you-tube video of David Constantine’s reading here. You can see and hear Rebecca Sharp’s performance here. You can see and hear Marie Naughton’s here. You can see and hear Joey Connolly’s here. David Constantine taught German at the Universities of Durham and Oxford. He holds honorary professorships in English at the Universities of Liverpool and Aberystwyth. He is a translator and editor of Hölderlin, Goethe, Kleist and Brecht. He has published several volumes of poetry, most recently (Bloodaxe, 2014) Elder; also a novel and four volumes of short stories. He was the winner of the BBC National Short Story Award 2010 and, for Tea at the Midland, of the 2013 International Frank O’ Connor Award. 2003-12, with his wife Helen, he edited Modern Poetry in Translation. Marie Naughton came to Manchester in 1997 to study German and decided to stay here. She is a psychotherapist and works as a counsellor in an inner-city school. She has an MA in creative writing from the Centre for New Writing at Manchester University. Her poems have won prizes in a number of competitions and have been published in magazines including Mslexia and The Dark Horse. Joey Connolly lives in London, where he edits the poetry journal Kaffeeklatsch. His poetry has appeared in various magazines, including PN Review, Magma and Agenda, and reviews in Poetry Review and Warwick Review. In 2012 he received an Eric Gregory award (given by the Society of Authors for collections by poets under the age of 30). 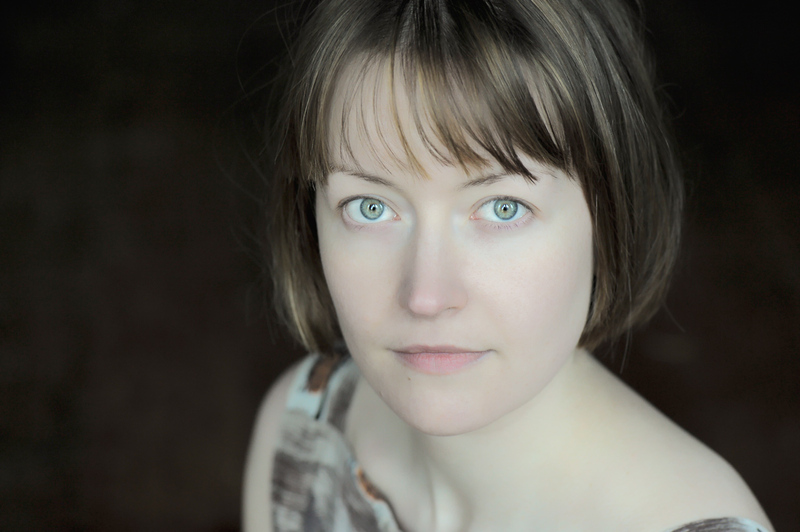 Rebecca Sharp is a writer and interdisciplinary artist from Glasgow, currently based in Liverpool. She works in poetry, prose and performance, often in collaboration with other artists. Recent work includes Unmapped (2013), a series of poems with paintings by Anna King, exhibited at StAnza, Scotland’s International Poetry Festival and at the Royal Glasgow Institute of the Fine Arts; and Little Forks/Forcan Beaga (2012), a live literature performance that continues to tour in English and Gaelic. Her own practice at times includes working with music, as composer and performer (harp and spoken-word) – The Ballad of Juniper Davy and Sonny Lumiere (2010) is a series of poems and original score, written and performed while artist-in-residence with Metal Liverpool; The Mystery Workshop (2009) is a recording of original compositions for harp and spoken-word. For Poets and Players, Rebecca will play a selection of original compositions that were written for a range of these projects.